OoooooOOOOOOOOoooooo. Friday the 13th! Whatever that means for you, I hope you aren’t afraid of more fun photos! This installment of photos is broken up into four sections: fun photos taken at the grocery store, ‘my neighborhood is awesome’ fun photos, fun from the internet photos, and random fun photos. This week has been a heavy one for the world with memories of events past and fears of events future… so, take a breather! It’s Friday! Enjoy these fun photos and enjoy your weekend! Fun Photos from the Grocery Store! Found these in the office supplies section. I don’t actually find stuff like this “fun.” It is actually quite infuriating. I was so flabbergasted when I saw them that I had to take a picture. Who knows… I’m sure there is a woman out there who would buy these, but it just seems like pandering and a step back for the feminist movement. Am I wrong? Huh? 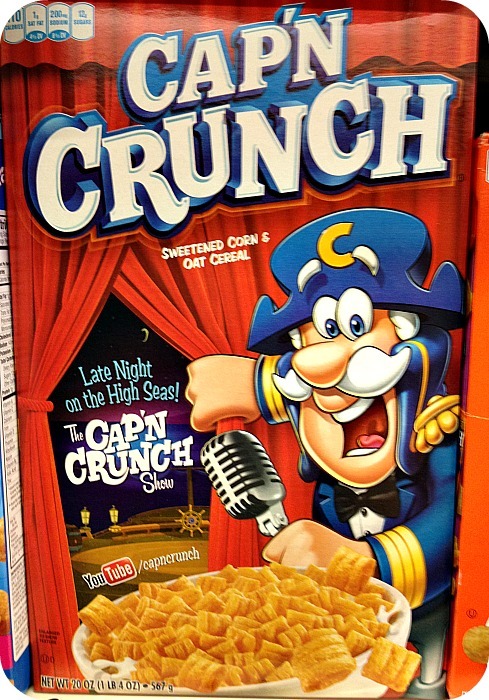 Cap’n Crunch has his own late night talk show now? Grocery stores and marketing always crack me up for reasons like this. The easy joke would be, “…Still better than Leno!” But, again… that would be the easy joke. I took this picture back when I moved to Chicago. Again, I always think I am above immature humor, but COME ON! Heniz! This reminds me of a song Coralie used to sing, “I see your hiney… so white and shiny. It makes me giggle, to see it wiggle.” There is a third line to this song, but it escapes me. Photos of My Neighborhood Being Awesome! Recognize this? 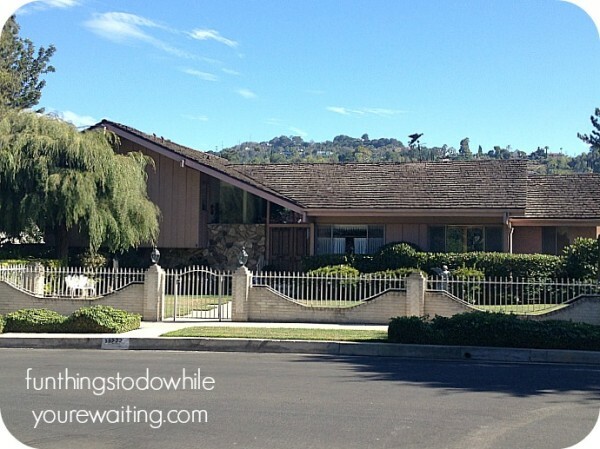 This is the Brady Bunch House! It’s in my neighborhood. Josh and I walked there and back (about 6 miles) and he’s still mad at me for it! Someone lives there, but I couldn’t NOT check it out! Also in my neighborhood? 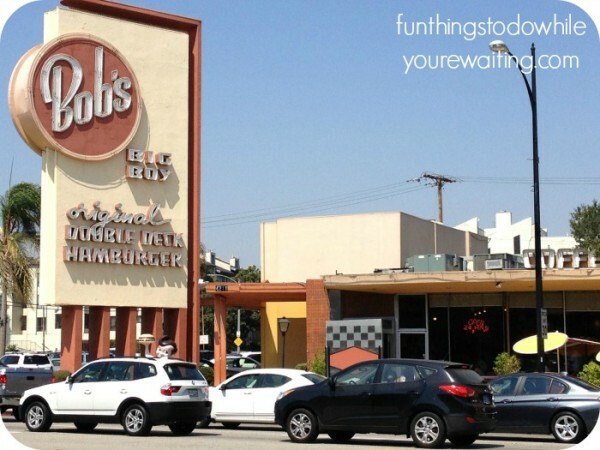 The very first Bob’s Big Boy (which later became Shoney’s). They host a vintage car show every Friday night that brings out the masses! You can see the Big Boy in the lower left, but this architecture style is indicative of my neighborhood. There is a real vintage feel to Toluca Lake that I love! This one made me laugh for quite sometime. 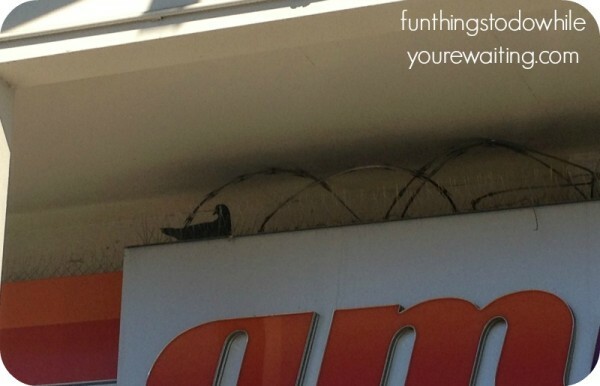 To let you know what you’re looking at, it is the AMPM sign of my local gas station that has been covered with barbed wire and sharp, pointy stakes to deter pigeons… and a pigeon sitting right in the middle of it. I love it. Never give up, little guy! And finally, this is my neighborhood dry cleaners. Of the dry cleaners I’ve ever been to, this is definitely the schmanciest. The part that I love the most is that they have a mural on the side of their building. What kind of mural is it, you ask? 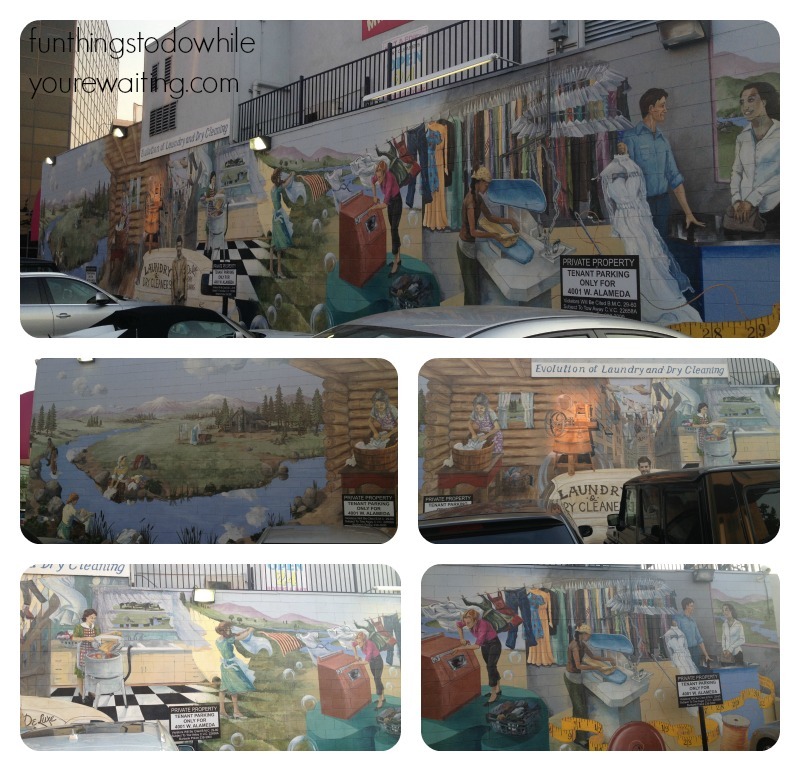 Why it’s a mural on The Evolution of Laundry and Dry Cleaning! Come with me on a journey from Native Americans and pioneers beating clothes on rocks all the way through to dry cleaning as we know it- with stops on the way at washboards, cranked machines, primitive washers, and line drying. I love murals and I love history, so this is a win!! I mean, who does this?! Who thinks to do a mural on The Evolution of Laundry and Dry Cleaning?! Fun Photos from the Internet! 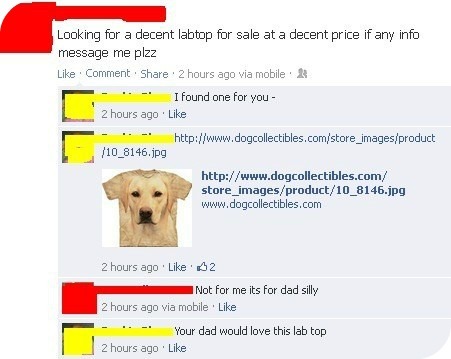 I debated about including pics from the internet, but I thought these two were particularly funny. I have seen this picture twice now. The first time was without the caption. After seeing it for the second time, I thought, “I’ve got to share this with the blog somehow!” I don’t know if you know, but Coralie is a master-braider. 🙂 People are always asking her to braid their hair. 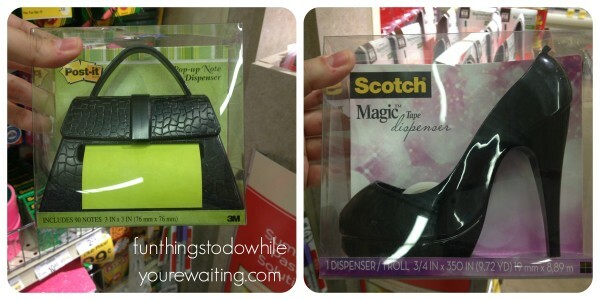 After seeing this picture, I couldn’t help but think that if we had known about this, we would have tried it in high school. 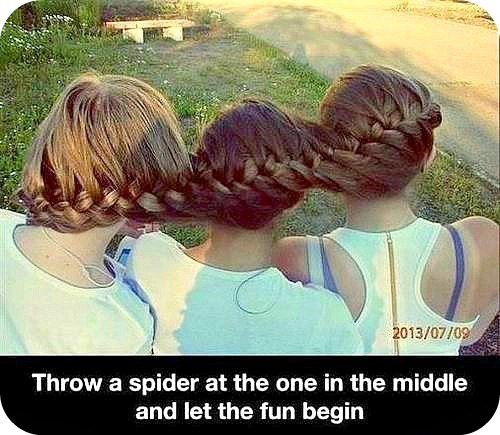 It’s a pretty impressive piece of braiding… and yes, seeing these three scrambling to get rid of a spider would be pretty funny. This one tickled me because of the play on words AND the ridiculousness of that t-shirt. It never ceases to amaze me how small this world is. Josh was getting his haircut and I was wandering the boutiques and happened upon this great store that only carried Art Deco antiques. I wandered over to the jewelry display and look what I found! 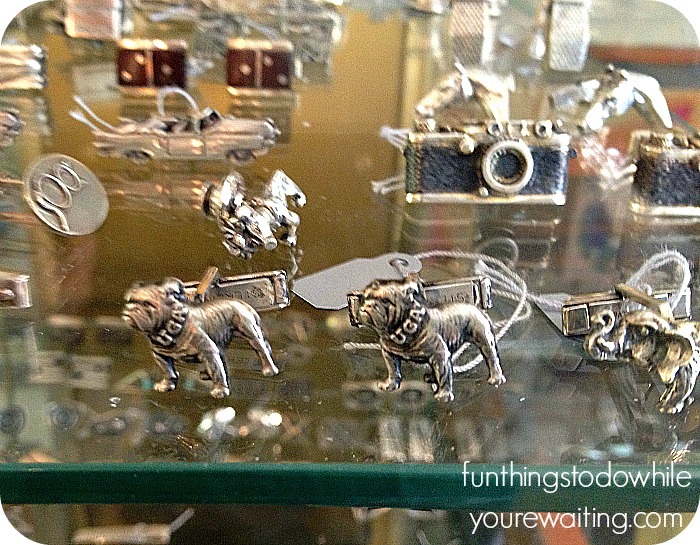 UGA cufflinks! They were sterling silver and the clerk told me they were from 1927. The clerk kept saying, “Georgia University” which made me laugh and she told me she had only purchased them because people love dogs and she thought it would be an easy sell. 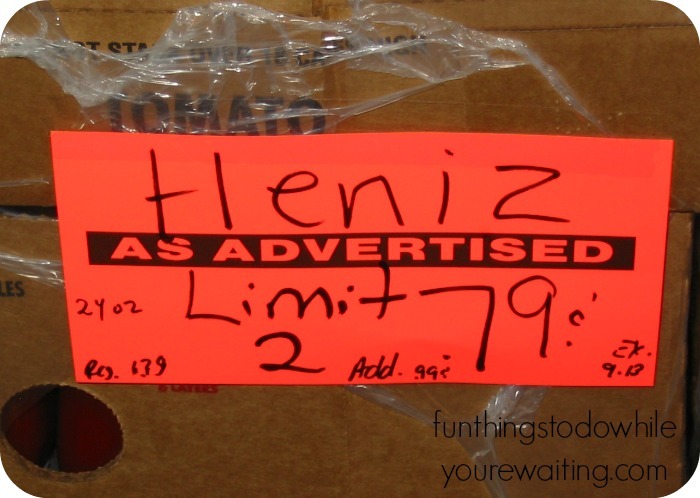 If I had had $237 it would have been an easy sell… but, until then, I’ll have to be content to take a picture! Hope you’ve enjoyed these! Have you taken any fun fotos lately? Send them to us! 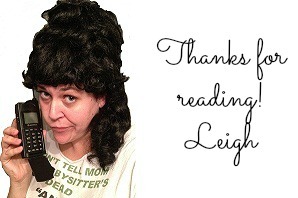 fttdwyw@gmail.com Maybe we’ll compile them into a reader post! It’s Friday! Time for Fun Fotos!!! 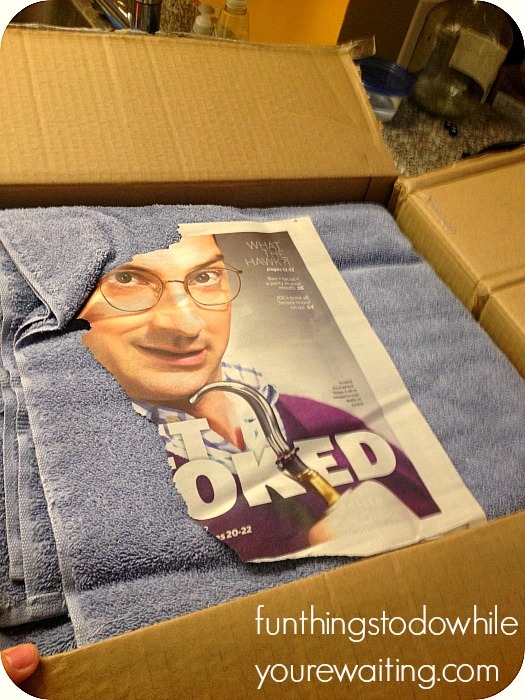 Some Fun Fotos for Your Friday! Such Friday! Many Fotos! Fun!